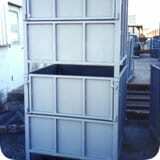 BL FABRICATORS has worked with many customers to solve unique and challenging storage situations with innovative solutions. 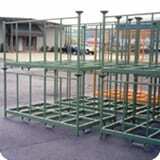 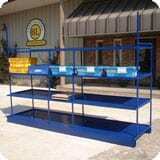 Building material handling products that exactly fit our customer's requirements is our specialty. 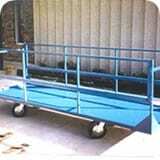 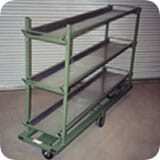 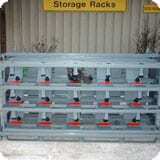 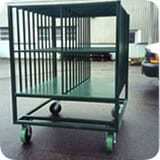 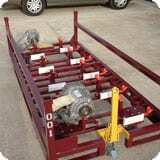 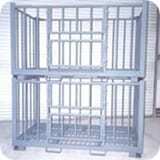 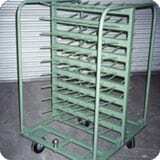 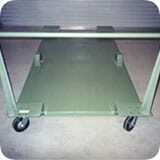 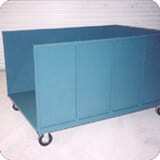 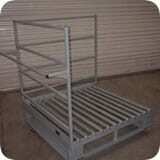 We build racks and carts for everything from axles to a wide variety of automotive components. 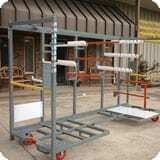 BL Fabricators, Inc. has worked with some of the top textile companies in the Southeast, providing them with many different types of storage and transportation products. 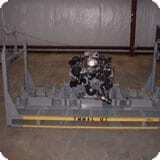 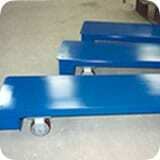 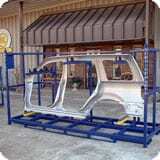 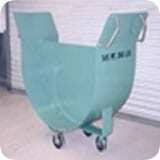 We fabricate to their specifications and needs. 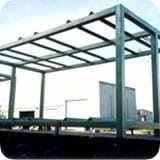 BL Fabricators, Inc. has many years experience in fabrication, including structural and miscellaneous steel products. 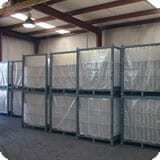 We can handle the small jobs as well as large production jobs. 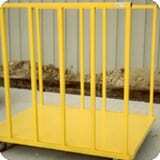 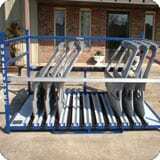 We have fabricated many different products including handrails, stairs, soccer goals along with the many different types of racks, buggies, carts, etc. 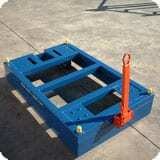 to fit our customer's specific needs. 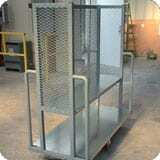 We have the capabilities to do many types of fabrication work.